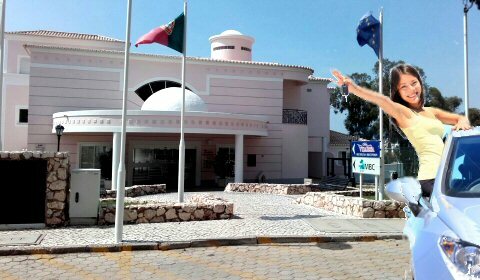 A personal service with your rental car waiting at Faro car park 4 outside arrivals. 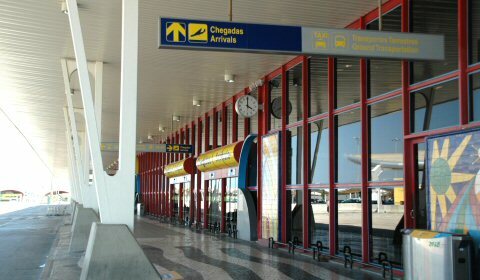 Your contract completed right there at the airport P4 desk and your holiday starts without delay. 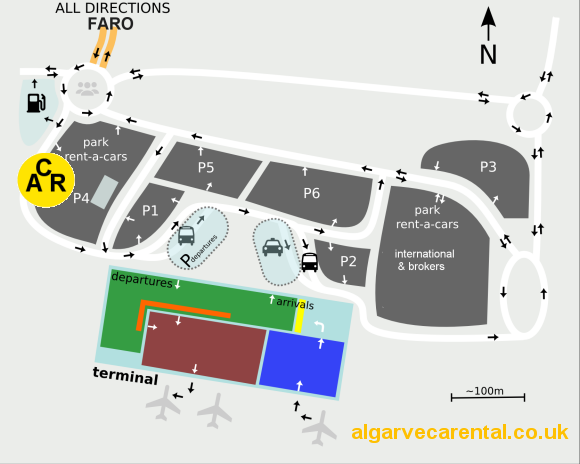 Our cars are delivered directly at the Faro airport carpark 4. There is no need of taking a shuttle bus to remote depot. When getting out from the luggage collection and out from the arrivals wayout door, please head to the left to Carpark 4 a short walkway distance of about 50 meters. Please look for an assistant identified by a logo of Yor Car Hire in his/her shirt that will be waiting for you at the "meeting point" on car park P4, a glass building, you will immediately see when you arrive to the car park. Please show our rep the printed booking confirmation you bring and the contract will be quicly made so you can start your holidays immediatly. At collection time you can arrange with our rep the location and time to where you will be returning the car. In the case you can't find our rep at the airport car park you can call one of our phone numbers that you received in the confirmation message. 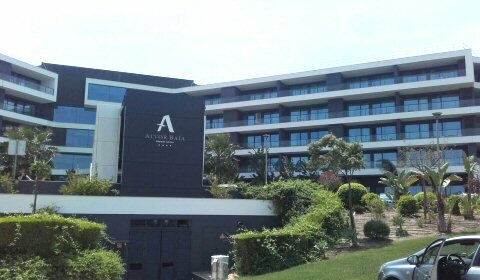 Book with the company that gives you the best possible prices showing you at booking time what you will pay on collection.